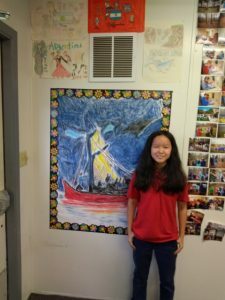 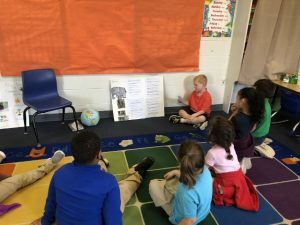 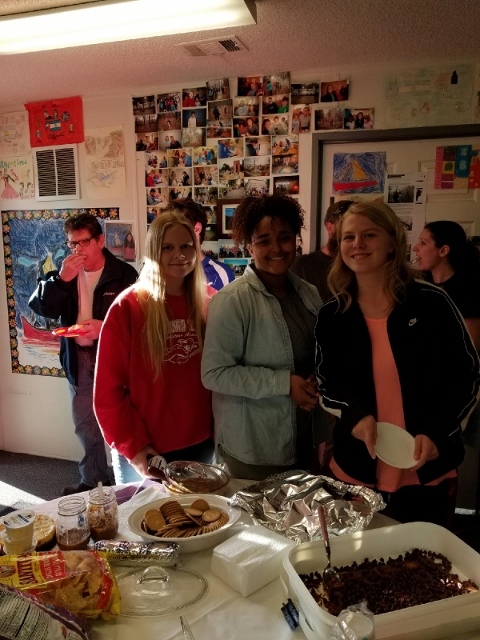 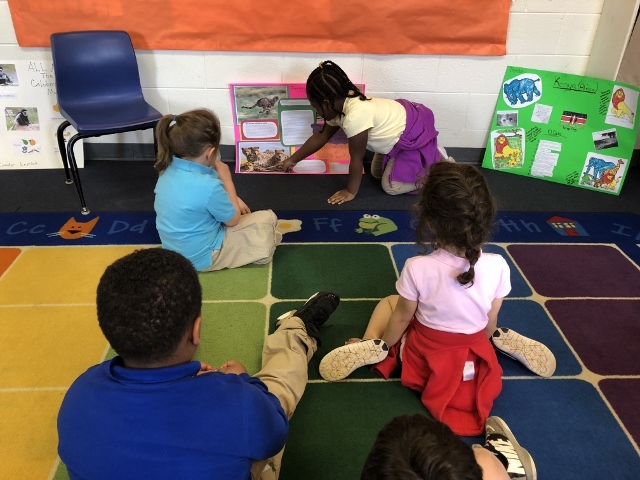 Desmond T. Doss Christian Academy held its annual Social Studies Fair this past April 19. 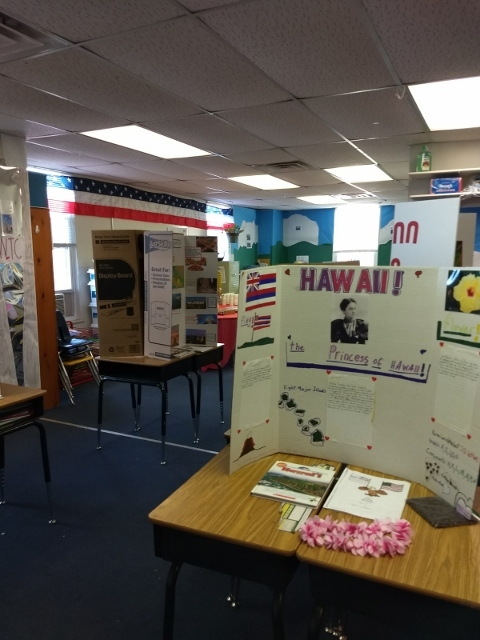 Grades K-2 did room projects on their selected countries/culture and grades 3rd-8th did individual projects. 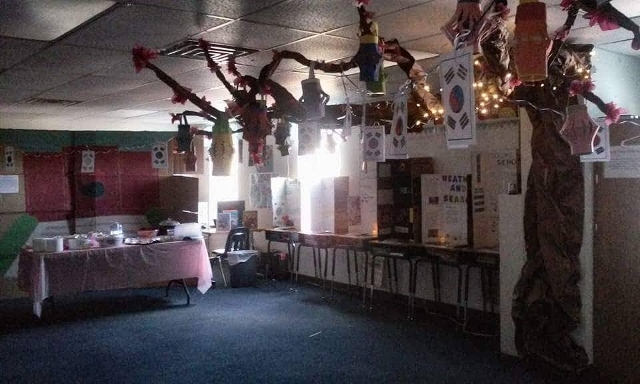 DTD’s high school Spanish class created an escape room. 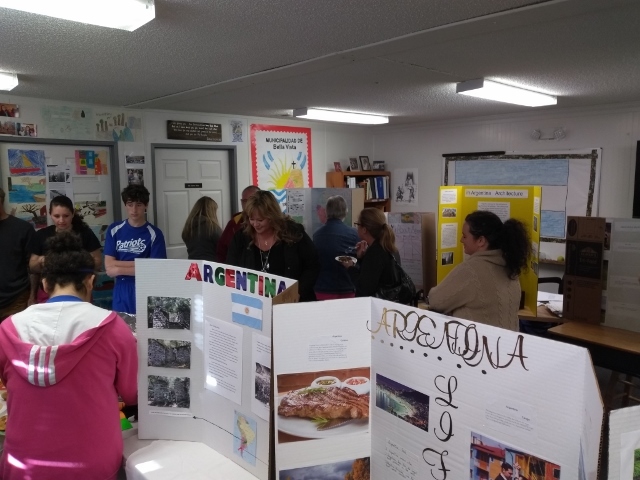 This was a great opportunity for our students to learn all about other countries/cultures!